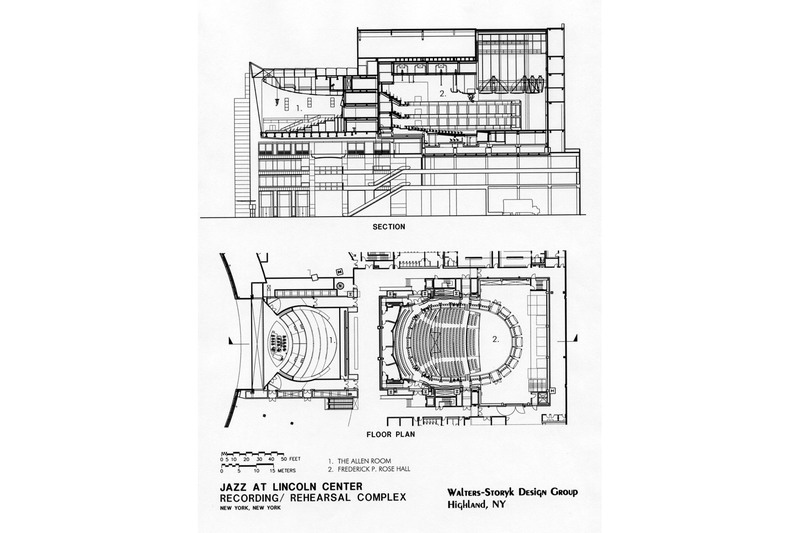 WSDG played an integral role in designing the Jazz at Lincoln Center facility, enhancing performance spaces and providing design and acoustic consultation for its recording studios. 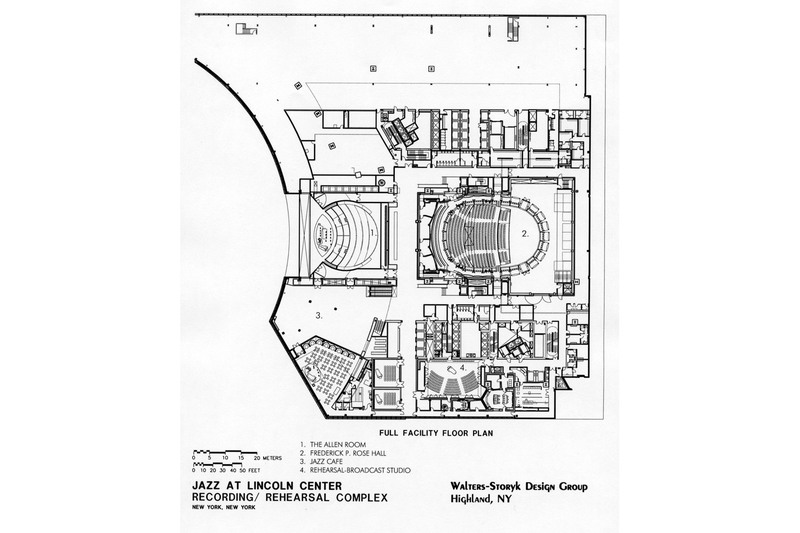 The Vision Like jazz, which is complex, designing a home for Jazz at Lincoln Center and for the music itself presents a range of unique challenges. 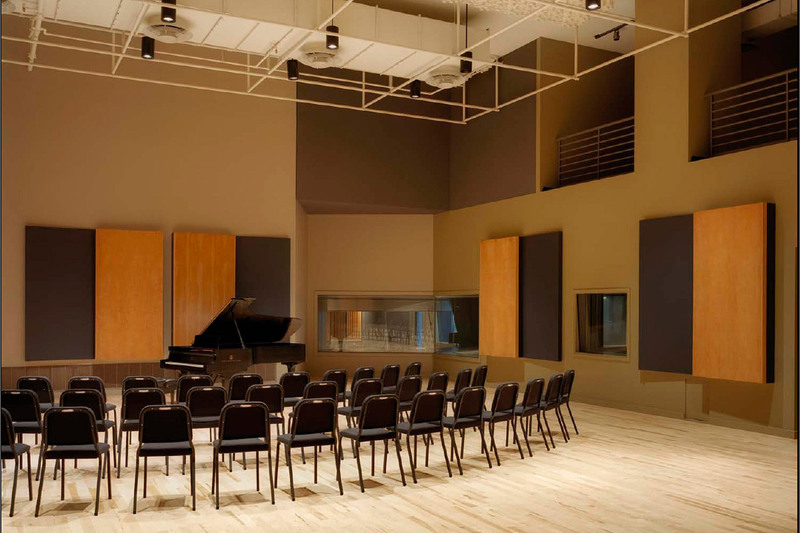 JALC’s Artistic Director Wynton Marsalis‘ acoustic vision for Frederick P. Rose Hall (FPRH) is that the entire facility is conceived for the function and feeling of jazz and designed for warmth and clarity of the music’s „golden sound. Additionally, each performance area has to be an intimate setting and encourage interaction between the audience and the artists. Although jazz is at the foundation of FPRH, every performance space also has to be a great place to perform, listen to and record, a wide range of performing arts events. 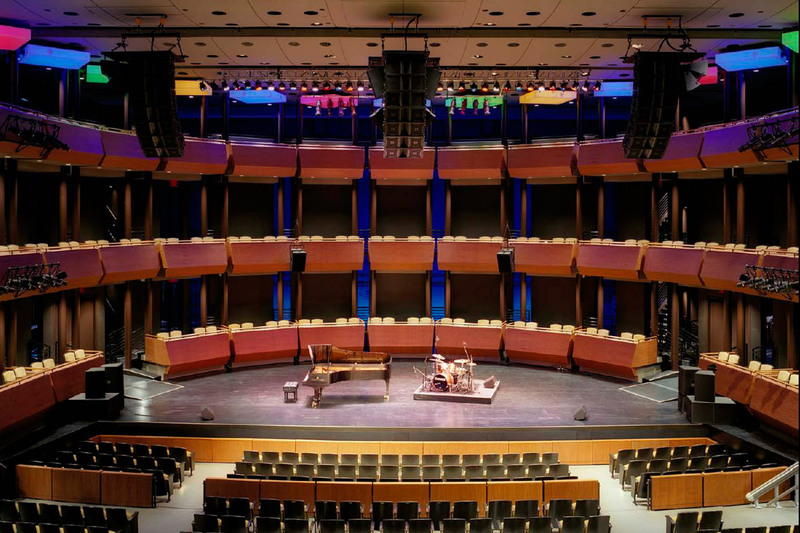 To realize this vision and provide the FPRH design team with the widest range of acoustical, electro-acoustical and theatrical design skills, JALC brought together specialists from Artec Consultants Inc and the Walters-Storyk Design Group to form „The Sound of Jazz“ (SOJ). 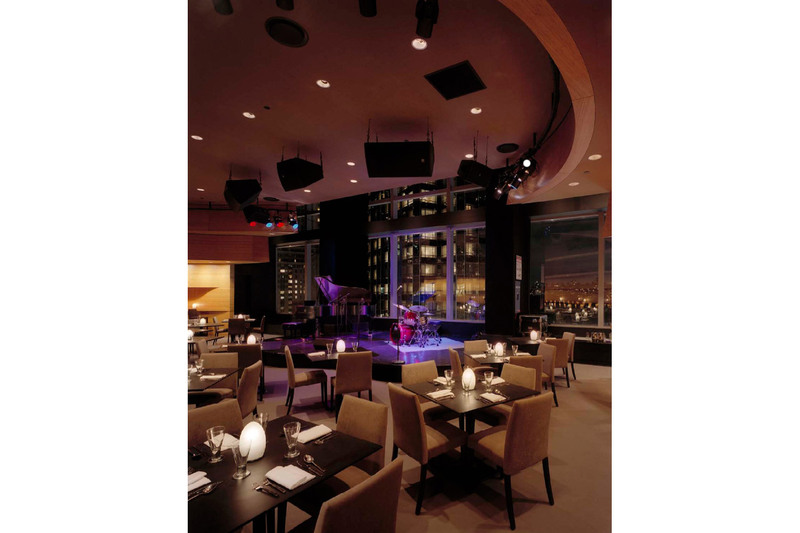 Bringing the Vision to Life In jazz clubs and most jazz concert performances, sound systems are used not as the main sound source, as is common in pop and rock music, but rather as a tool to help balance the various instruments in the ensemble. 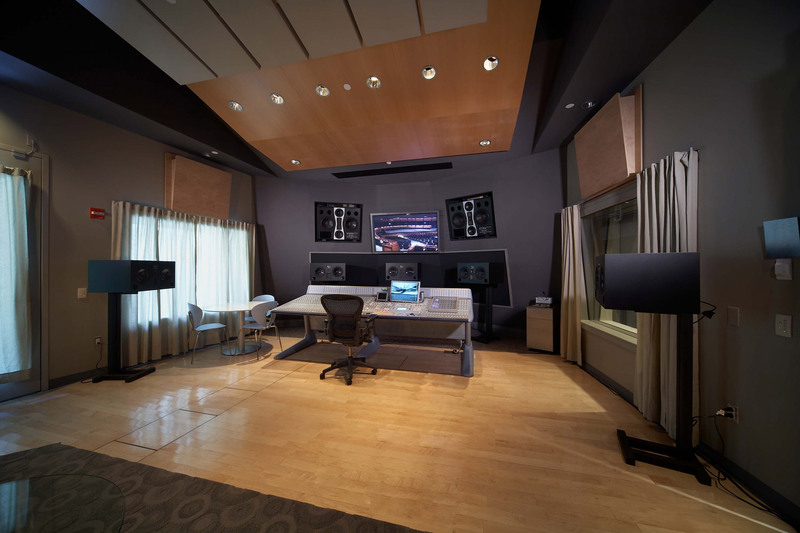 This means that the acoustical design of the performance spaces will support both acoustic (un-amplified) and amplified performances. 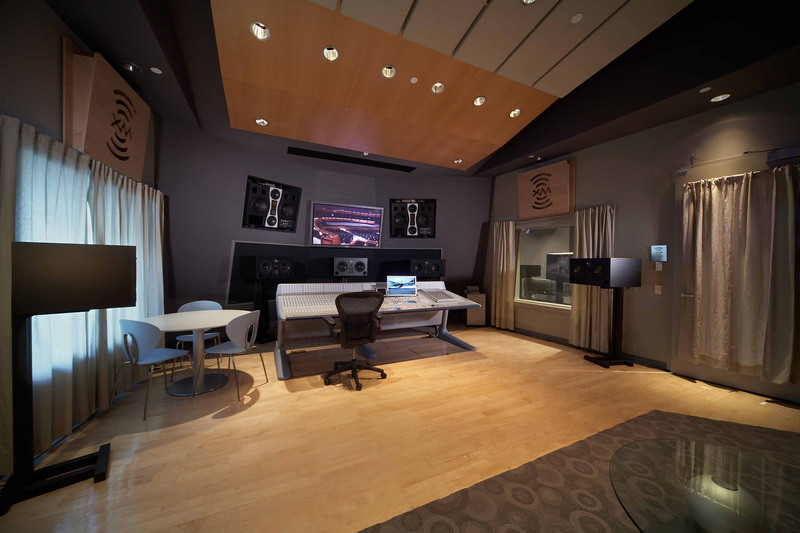 From the subway below, to the towers above and the streets of New York City outside, every aspect of FPRH has been designed to control intrusive noise. 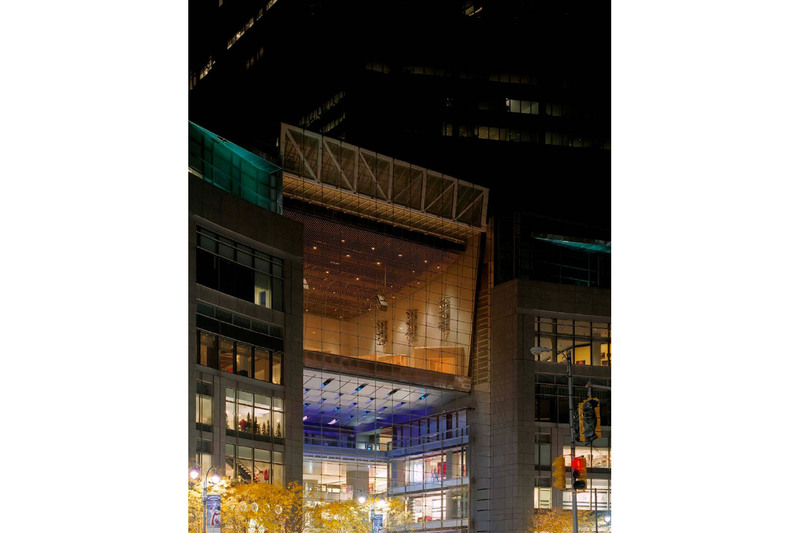 Before the design process even began, the SOJ team analyzed the site to determine the best ways to isolate the building from outside noise sources as well as from sources of vibration that would cause noise. 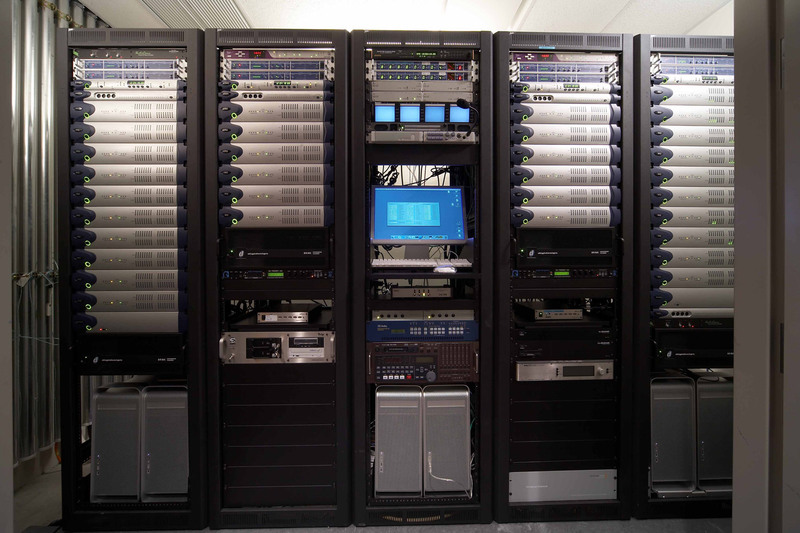 Additionally, to support JALC’s educational and archival mission, SOJ worked to provide the facility with sufficient infrastructure to record and broadcast from every space, if so desired. This is particularly important for the two classrooms located inside FPRH for long distance learning possibilities. 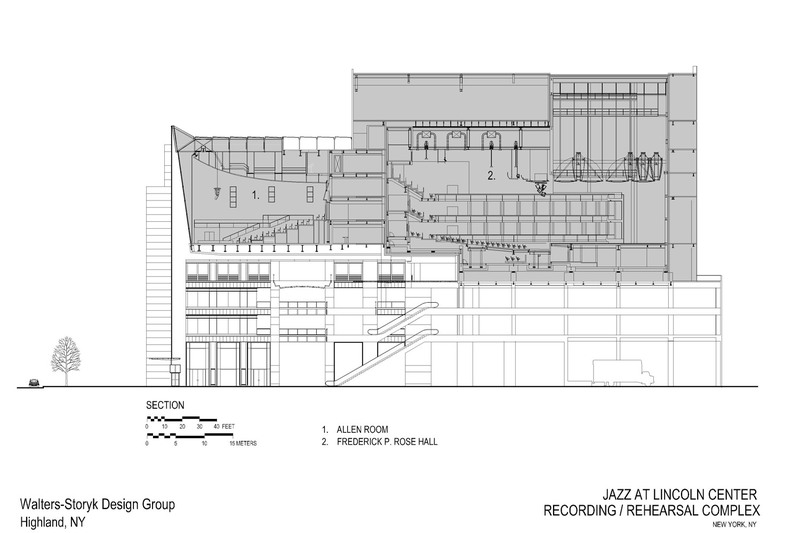 The 1,100-1,220-seat concert theater, Rose Theater, designed for jazz but also intended to accommodate opera, dance, theater, film and orchestral performances, is a „floating box-in-box construction“ with no rigid structural connections to the rest of FPRH. 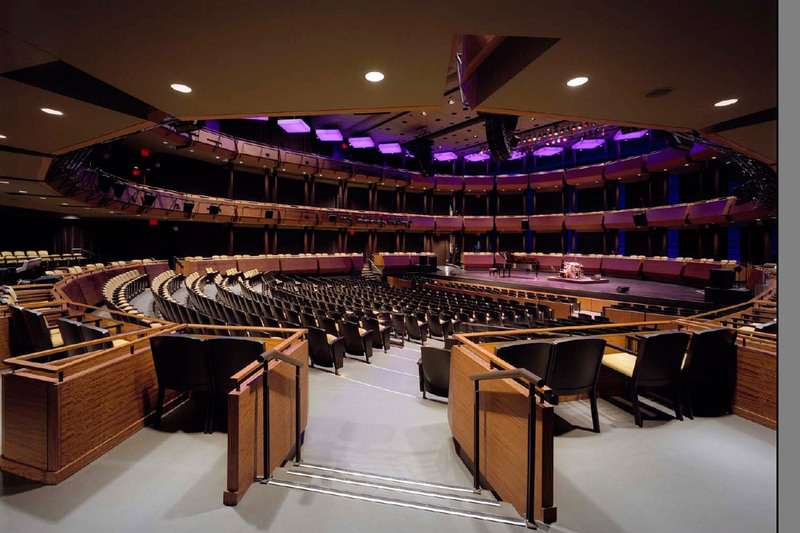 Rose Theater sits on rubber isolation pads, designed to minimize the noise from outside creating an extremely quiet and intimate space. 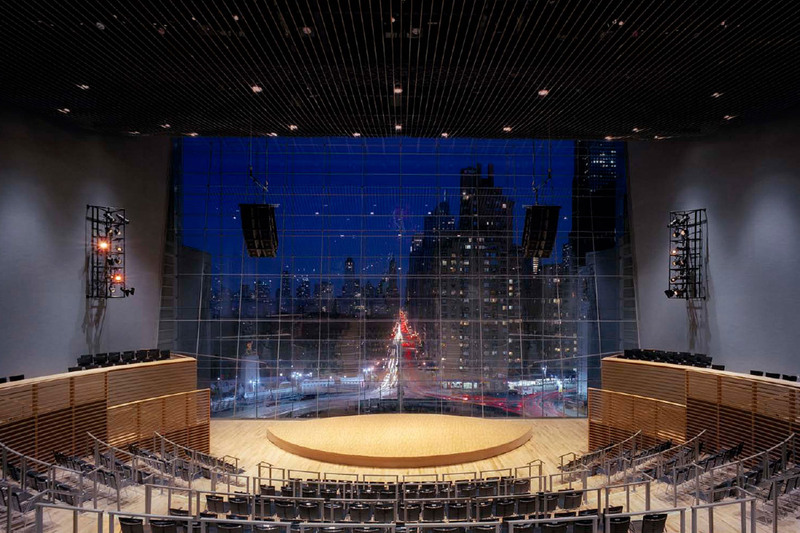 With this special construction, Rose Theater is designed to achieve a noise control level of N1, which virtually eliminates almost all the ambient noise floor or background noise from the environment. 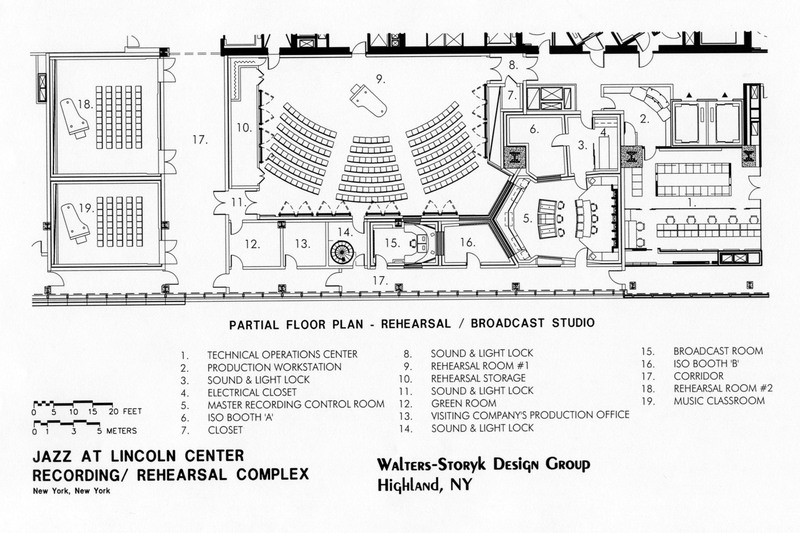 Additionally, SOJ designed a system of moveable seating towers in Rose Theater that makes the venue adjustable to accommodate a wide range of performance types. 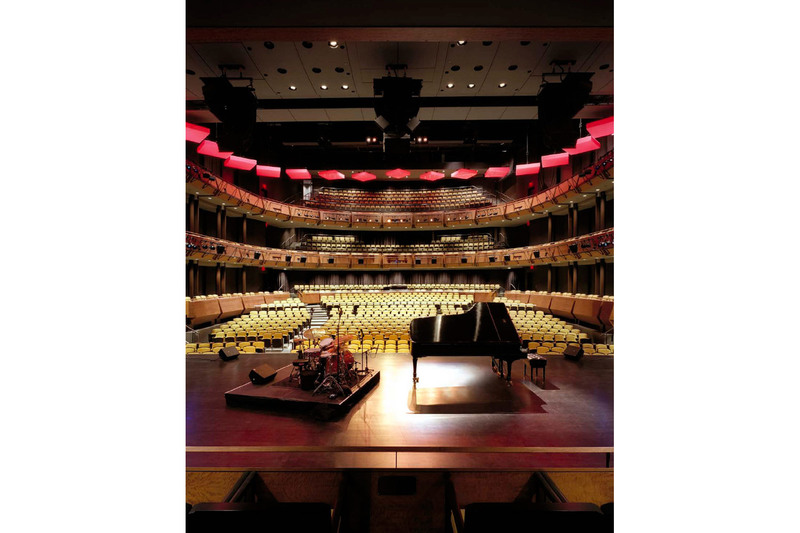 In concert mode, the towers will be positioned behind and around the musicians, serving an acoustics and visual function as well as provide audience seating for jazz concerts, symphonic and chamber recitals. In theater mode, the towers are easily moved into storage via an air caster system to provide a clear platform for performances using scenic elements like dramatic productions, opera, ballet and modern dance. 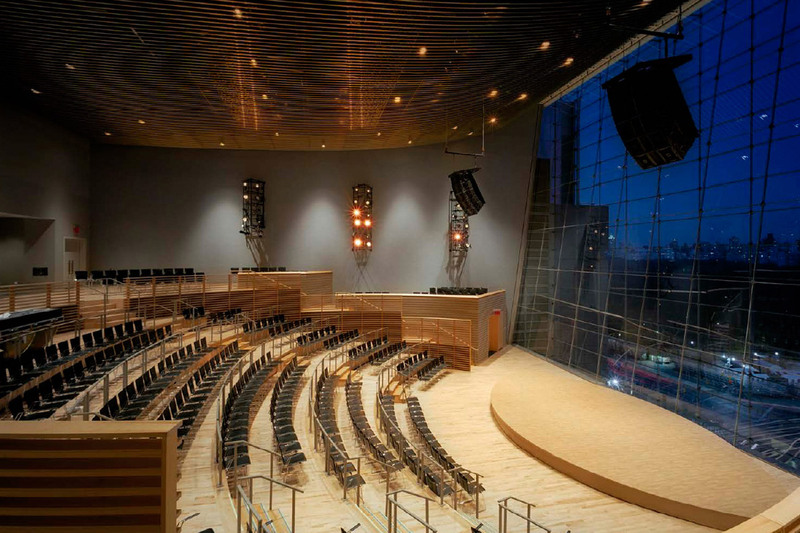 The 300 to 600-seat Allen Room, which provides an informal and intimate setting with views through a 50-foot high glass wall overlooking Central Park, is designed with several acoustical treatments including panels hung from the catwalks and ceiling to help diffuse and absorb sound. 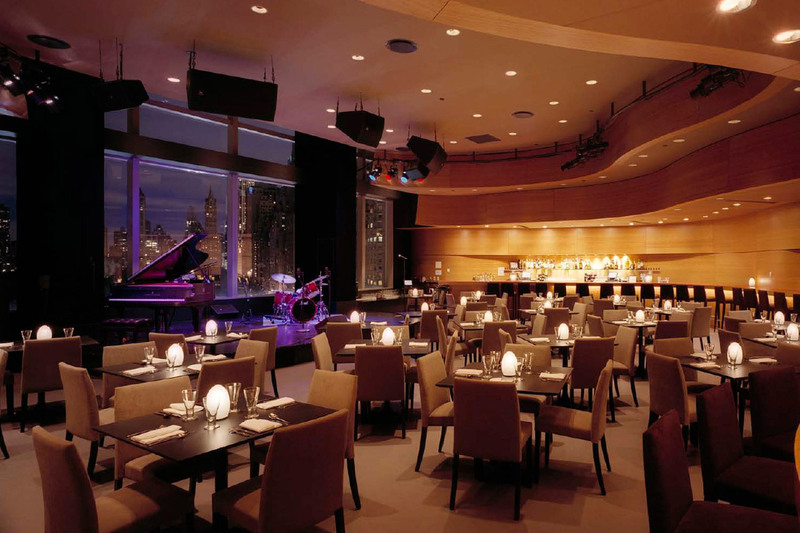 In addition to Rose Theater and The Allen Room, Dizzy’s Club Coca-Cola and a recording studio will serve as smaller performance venues. These two spaces are similar in size, but differ in style. 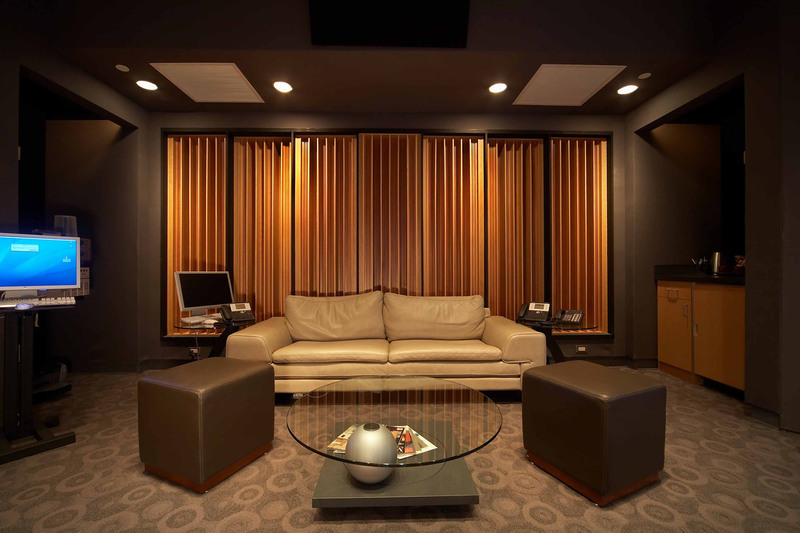 The club will be alive performance venue with a „golden“ sound that encourages musician-audience interaction, while the controlled acoustics of the recording studio, one of the largest in New York, will help create clear and accurate recording. 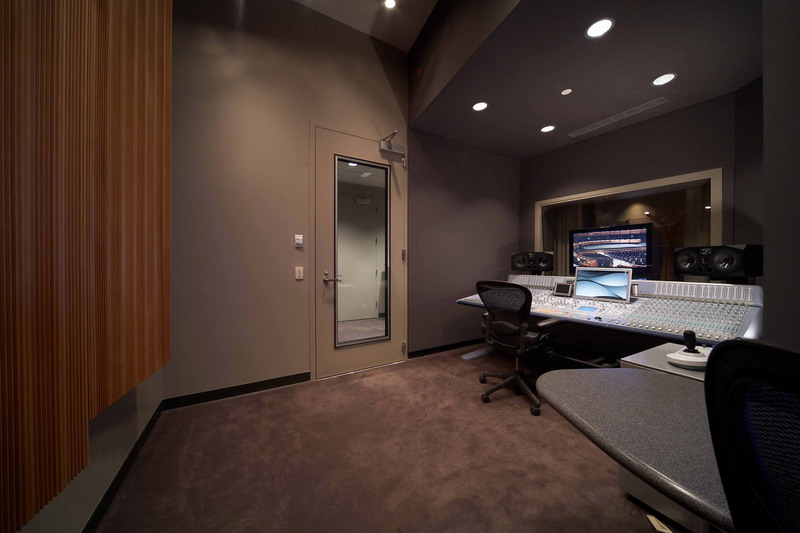 In the spirit of jazz, the recording studio will be a multi-purpose venue, incorporating asprung dance floor for dance rehearsals and performances. The principals of the SOJ team are Russell Johnson, Sam Berkow, Damian Doria and John Storyk. Other key members of the SOJ team include Ed Arenius, Tom Clark, Federico Cruz-Barney, Chris Darland, Romina Larregina, Ted Pyper, Erik Larsen and Scott Yates.